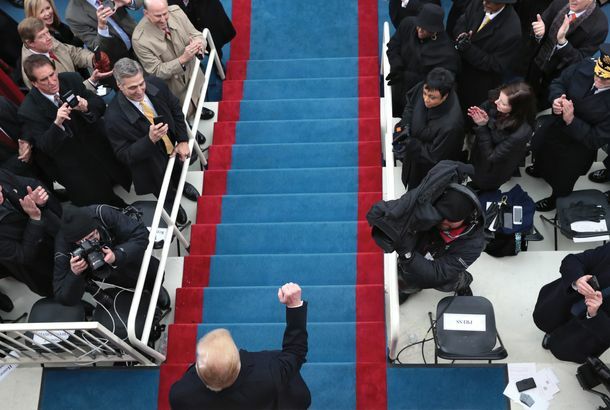 Rereading Trump’s Inaugural Address, One Year LaterIt’s been a year in which quite a lot happened, except anything he promised. 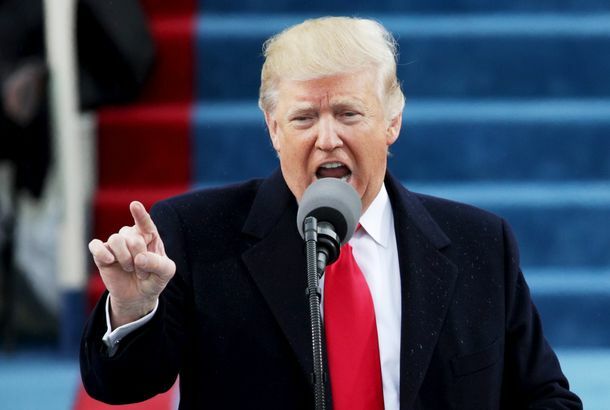 Trump’s Dark, Weird, Inaugural Campaign SpeechTo Americans craving unity and a higher tone, Trump delivered an address that demonized his predecessors and promised the impossible. Miuccia Prada Is the New Anna WintourDo you have a calendar on your cubicle wall? Perhaps a photo or a Post-it note tacked up here or there? If so, and you work at the Prada offices, you might want to put that crap away now or face unemployment.